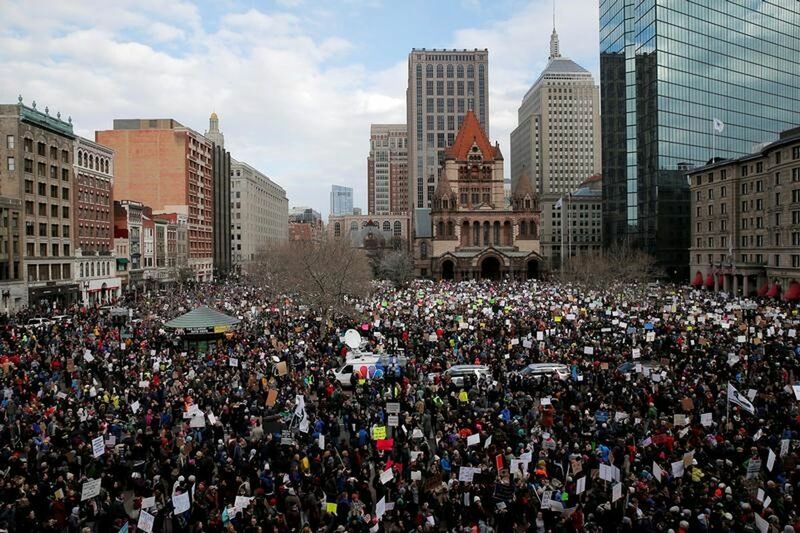 Thousands gathered in the streets of Boston, there was mass prayer at Denver airport's baggage claim, and hundreds headed to airports across the U.S. to stand in solidarity with travelers from Muslim countries who were being detained.The day after Executive Orders that barred people from entering the United States from Muslim countries and called for mass deportations, and a hate attack at a mosque in Quebec that claimed six lives, NIOT groups were convening across the country to discuss how to support Muslim and immigrant residents. Not In Our Town communities were able to respond quickly because they were connected and organized. Check back here for new stories and share events from your community with Not In Our Town. Over 1,000 Bloomington-Normal residents filled the Bloomington Center for the Performing Arts to capacity Wednesday night at a Not In Our Town "Supporting Our Neighbors" rally. 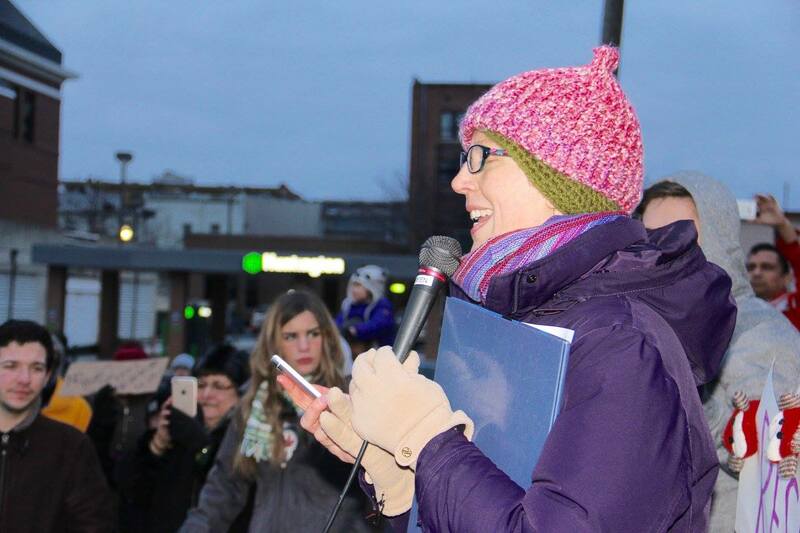 The community came together to express solidarity with their immigrant neighbors, to promote diversity, and to speak against the Executive Order against immigrants. 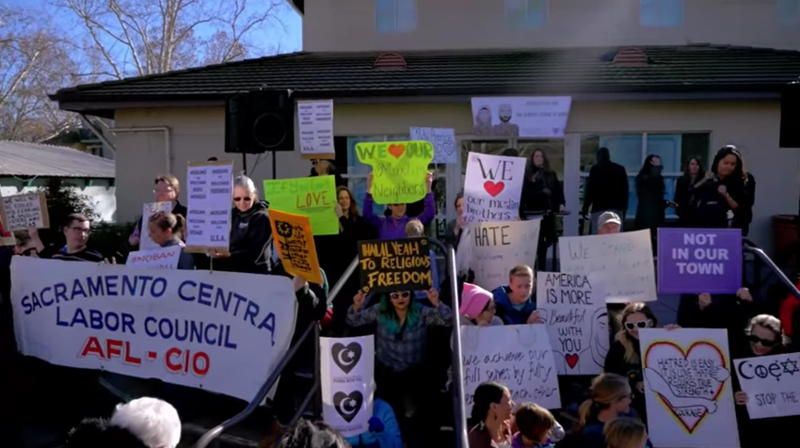 Local elected officials attended the rally to affirm the First Amendment Freedom of Religion clause and to stand against a registry of people based on their faith. 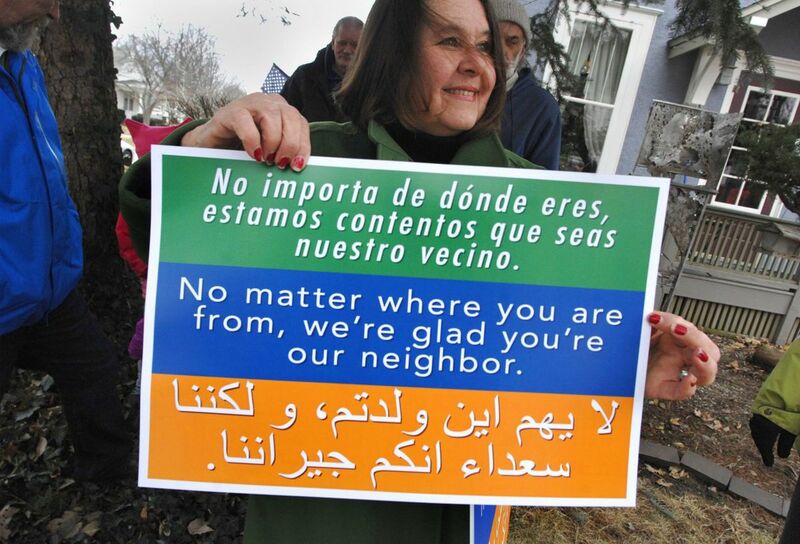 The NIOT group met swiftly, and two days after the Executive Order, lawn signs popped up in multiple languages that read," No matter where you are from, we're glad you're our neighbor." "We are speaking up and speaking out against intolerance and injustice," said Camile Taylor, a NIOT organizer. 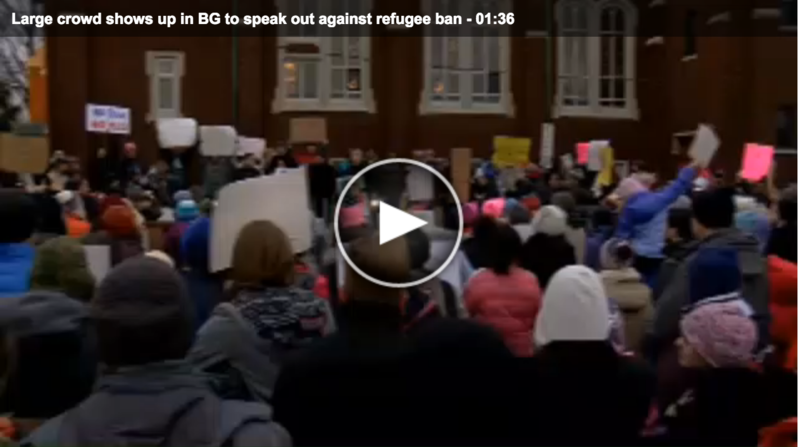 Mike Matejka of Not In Our Town told WGLT "If we can recognize each other as community, as people, and not be afraid of each other or be driven by fear, community can come together and become a really positive force," Matejka said. High School leaders involved in NIOT and Not In Our School helped lead Wednesday's rallly. The students are also organizing an inter-faith fair that will raise awareness in local schools on diverse religions. Working with a social studies teacher, the high schoolers have developed a "Speakers' Bureau" where students of multiple backgrounds can share stories about their faith groups with other students. 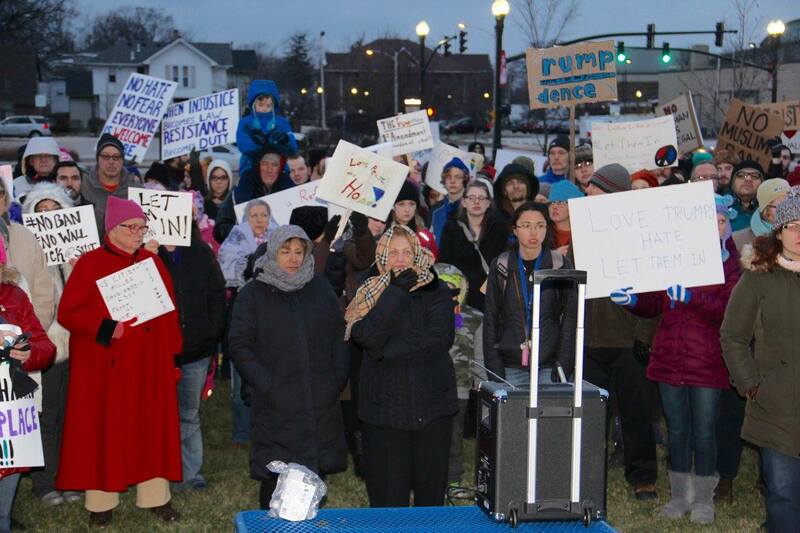 On Saturday roughly 250 Bowling Green residents braved the cold to "express solidarity with our immigrant neighbors and friends in response to Friday's executive order barring refugees and immigrants from seven Muslim-majority countries (Iraq, Syria, Iran, Sudan, Libya, Somalia, and Yemen) for 90 days, and the complete suspension of the US Refugee Admissions Program (USRAP) for 120 days," organizer Megan Rancier said. 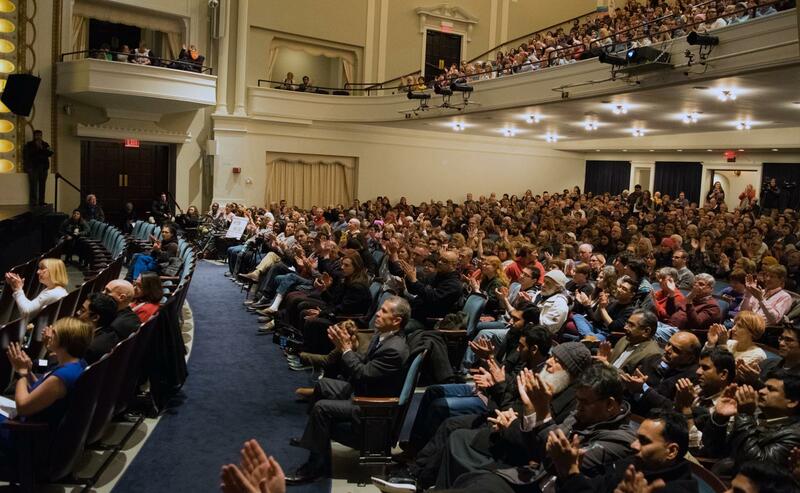 "The gathering showed the community that xenophobia, fear and hatred have no place here!" 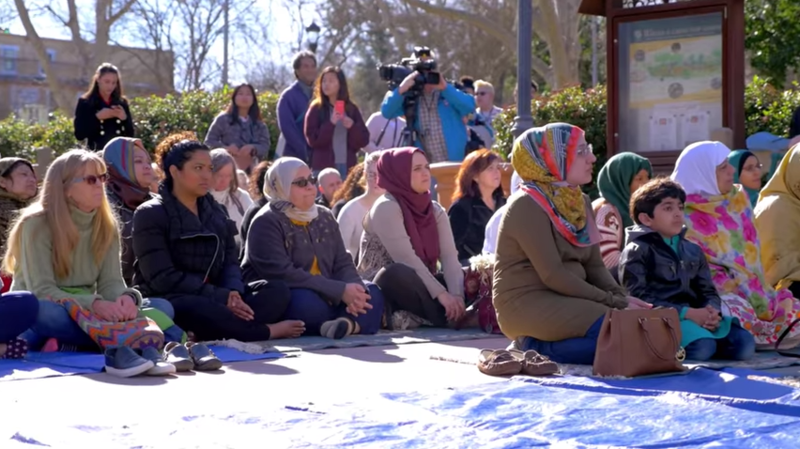 Hundreds of community members in Davis, California gathered to stand with their Muslim neighbors after their community Mosque, the Islamic Center of Davis, was vandalized. The Pheonix Rising Coalition NIOT group helped organize this gathering. 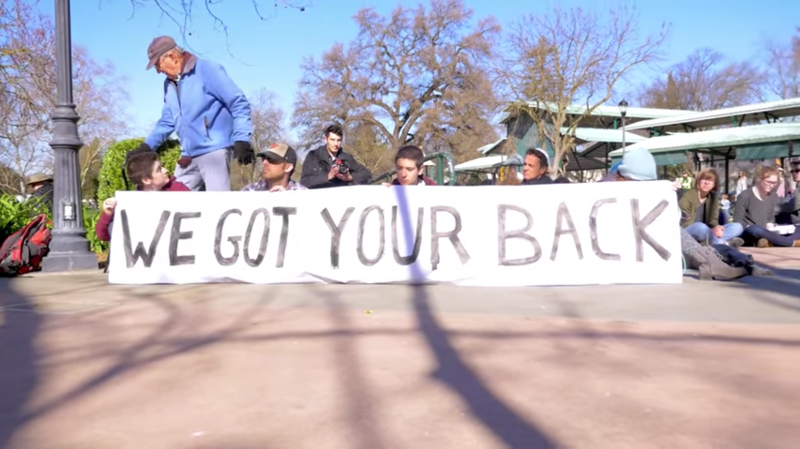 The diverse group of people carried banners and signs sharing messages like: "We've Got Your Back" "Not In Our Town" and "Muslim Rights are Human Rights." Please share local action happening in your communities!